Certain kinds of rumours always hit social media anytime a popular artist decides to drop out of the spotlight. Same is exactly the case with famed American actor Erik Per Sullivan whose presence has not graced our screens since 2010 and thus, he has been facing a lot of suspicions from the public. His absence even resulted in a recent death hoax which gained fast ground on the internet. 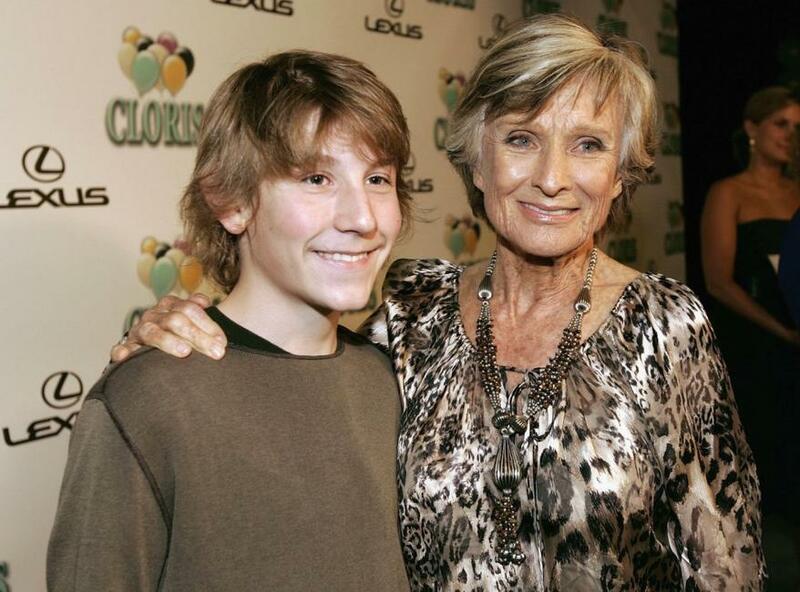 Erik came to public notice through the TV series titled Malcolm in the Middle which made him a two-time award winner at the Young Artist Awards and also made him a nominee several times over at the Young Artist Awards, as well as Teen Choice Awards. Erik has played notable roles on both the big and small screens, he has also arrived as a guest star for different television shows including The King of Queens, Black of Life, Wonderland and Come On Over. Notable among his movies are Unfaithful, Christmas with the Kranks, Wendigo, The Cider House Rules, Mo, Joe Dirt and Twelve. He has also voiced for popular animated productions like Meatball Finkelstein and Finding Nemo. The erstwhile actor was born on the 12th of July 1991 in Worcester, Massachusetts United States. His star sign is Cancer, nationality is American and ethnicity is white. He is the only offspring of Fred Sullivan – a restaurateur in Milford, Massachusetts – his dad is the owner of a restaurant called Alamo. His mum has been identified as Ann – Swedish-born but naturalized as a citizen of the United States in 2007. He learned Swedish from his mum and his family visits Sweden on a yearly basis. Erik Per Sullivan commenced saxophone and piano lessons at a young age and has bagged a first-degree black belt in taekwondo. On the academic front, he went to Mount Saint Charles Academy located in Woonsocket, Rhode Island and later preceded to Phillips Exeter Academy for his junior year. Erik was at the University of Southern California for a year, from 2009 to 2010, after which he left the entertainment industry. Erik Per Sullivan’s family life is a simple and straight forward one, he is an only child born to Ann, a Swedish woman who naturalized in the US and Fred Sullivan, a restaurant owner in Milford, Massachusetts. From all indications, he has never been married so, he is yet to build his own family. He made his acting debut on the set of the 1999 movie The Cider House Rules where he was cast in the role of Fuzzy; he then had a cameo appearance in a single episode of Wonderland. 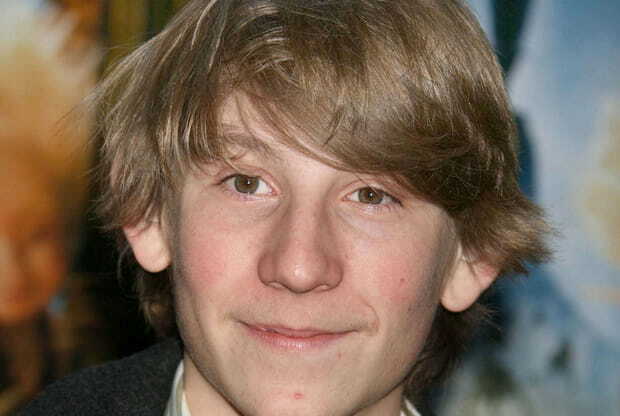 Not long after, he had his big break in Malcolm in the Middle – a television series where he arrived as Dewey Wilkerson in 2000. The year 2001 saw him on the set of two movies titled Wendigo and Joe Dirt. As well as playing the voicing role of Fork in Meatball Finkelstein, Black of Life also gave him a cameo appearance in a single episode that same year. After his role in Unfaithful, 2002, he came on the set of the drama The King of Queens as a guest star. Erick was also part of the animated movie known as Finding Nemo where he voiced the character of Sheldon and also portrayed the character of Spike Frohmeyer on the set of the Christmas with the Kranks – a 2004 comic flick. A couple of years later, he appeared on a single episode of Come On Over as Young Luis and before the year ran out, he played the voice role of Mino in Arthur and the Invisibles – the animated/live-action film adaptation. He was part of the independent movie titled Mo in 2007 and in 2010, he arrived as Timmy in the film known as Twelve after which he dropped out of the limelight. Prior to that, he collaborated with his Malcolm co-star in authoring an afterword to a children’s book titled Together which drew inspiration from the mission of the nonprofit charitable organization Heifer International and detailed the importance of livestock in the world. Although his weight is not known, Erik Per Sullivan stands at a height of five feet 9 inches. His other body measurements have never been published but he comes with light brown eyes and hair of the same colour. The major source of his wealth has always been his involvement in the world of entertainment for over 10 years. Although he has long left the limelight, his net worth was pegged at $3 million at the last review.